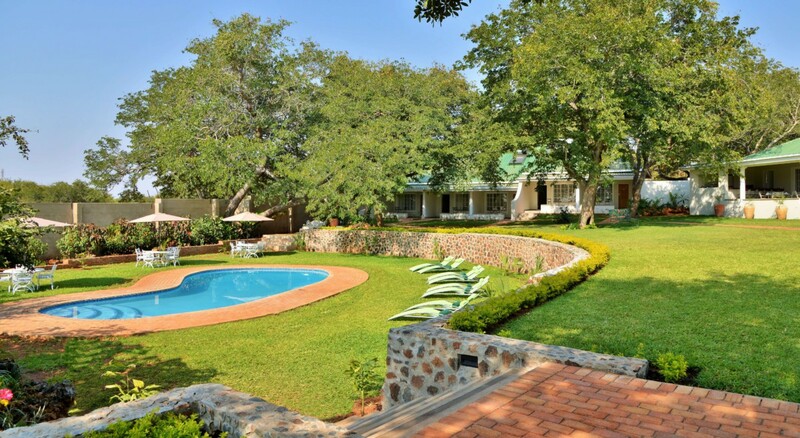 Situated 2.1km from the majestic mighty Victoria Falls lies the Batonka Guest Lodge. 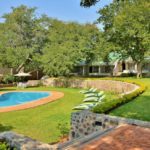 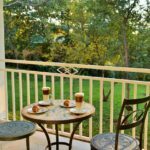 Batonka Guest lodge is set in lush gardens, a tranquil haven away from the bustle of town but within walking distance of the main attractions. 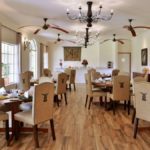 The main lodge offers indoor and outdoor dining, a cosy lounge and beautiful verandah opening out onto the surrounding gardens. 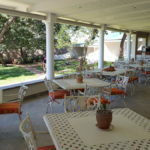 The facilities include a swimming pool, activities desk and curio shop. 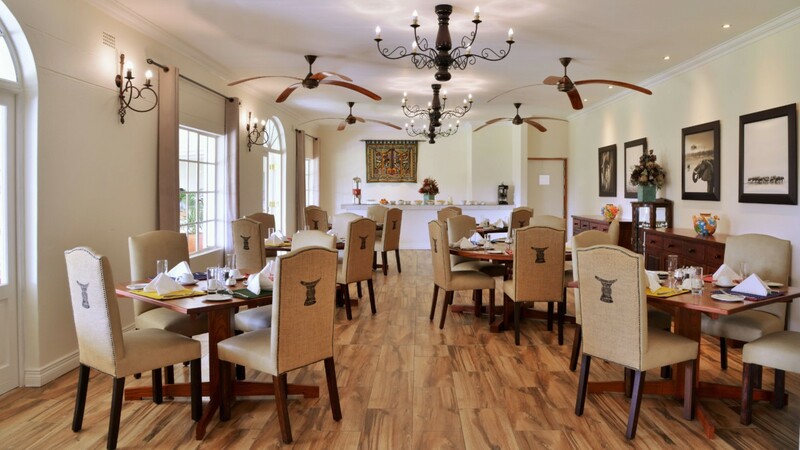 They emphasise on a personalised and friendly service. 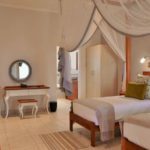 The lodge offers 27 well-appointed rooms with elegant, contemporary style décor encompassing Victoria Falls’ colonial past and African flavour. 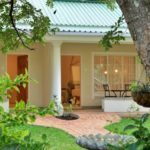 Set in lush gardens, a tranquil haven away from the bustle of town but within easy walking distance of the main attractions. 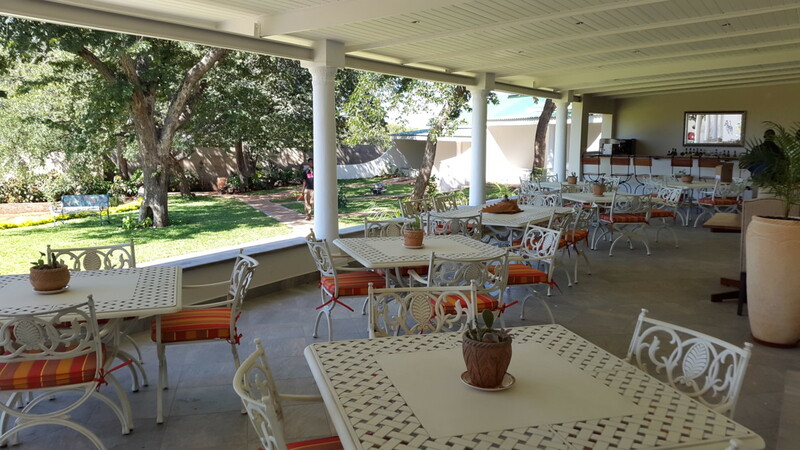 The main lodge offers indoor and outdoor dining, a cosy lounge and beautiful verandah opening out onto the surrounding gardens. 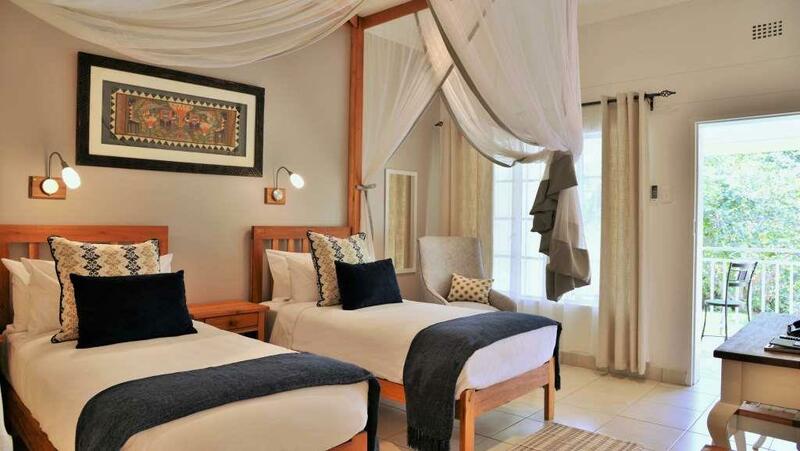 The facilities include a swimming pool, activities desk and curio shop. 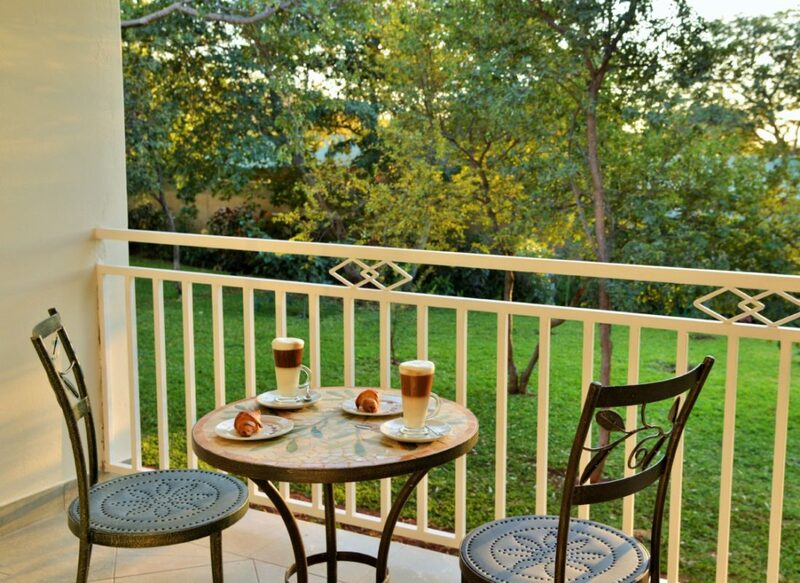 We emphasise on a personalised and friendly service. 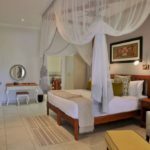 The lodge offers 27 well-appointed rooms with elegant, contemporary style décor encompassing Victoria Falls’ colonial past and African flavour. 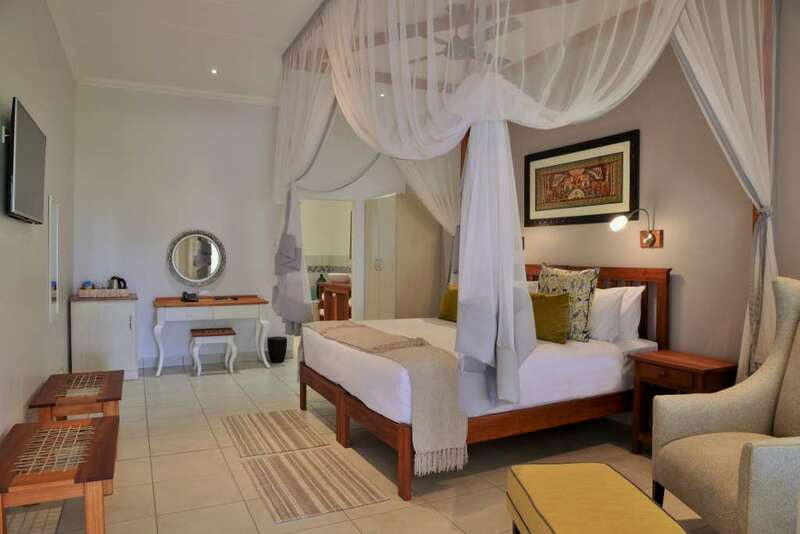 All rooms are air conditioned and have ensuite bathrooms. 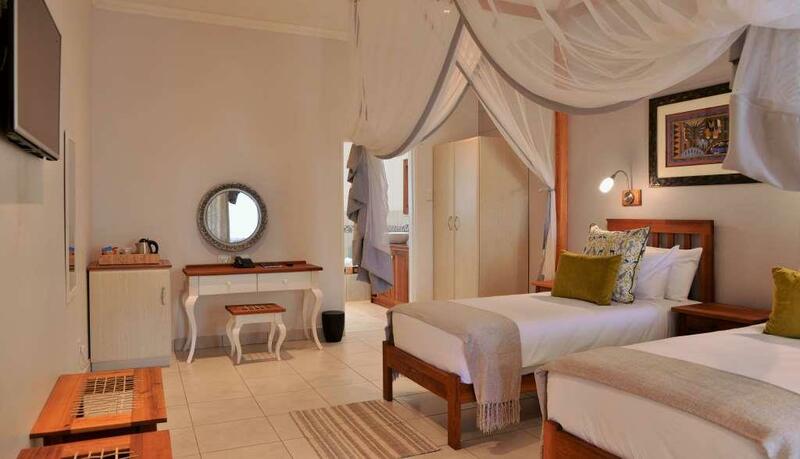 A couple of our rooms have inter-leading doors making them ideal for families. 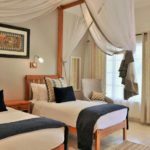 Batonka Guest lodge is one of the only lodges that the directors are also involved in the everyday running of the establishment.